One of the most popular building companies in Kingston upon Thames with a reputation for meticulous attention to detail at all stages of our work. Traditional or Modern. Beautiful finishing. Welcome to Stratos Building Services. A bespoke building company in Kingston upon Thames. 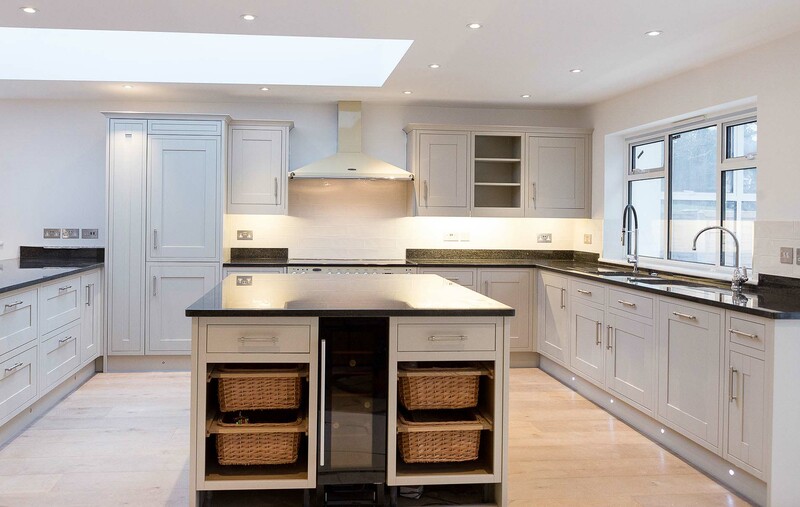 Specialists in Bathrooms & Wetrooms, Kitchens, Period House Restoration, Extensions & Loft Conversions, Roofing, Plumbing & Gas Engineers, Electrical Work & Security Alarms, Decorating and Plastering, Rendering & Damp Proofing. ©2015 Stratos Building Services Ltd. Site by SHOCK!